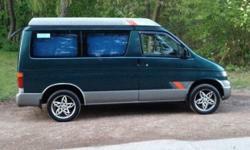 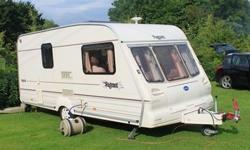 Bailey Pageant Imperial. 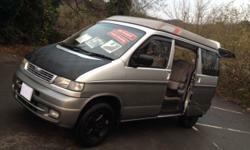 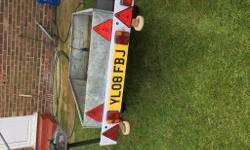 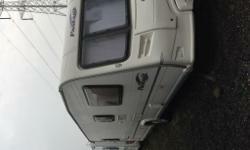 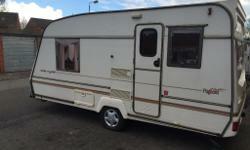 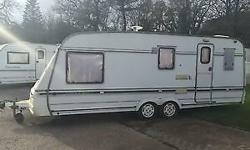 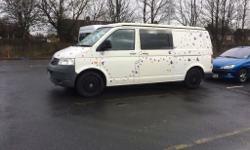 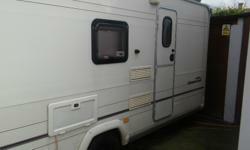 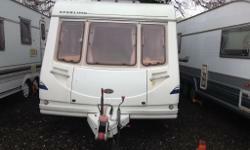 Two berth with end washroom in very good condition. 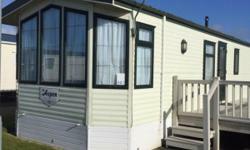 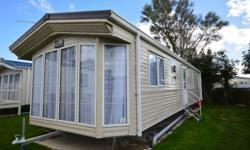 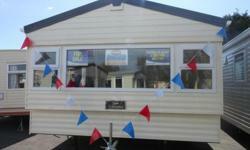 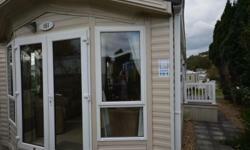 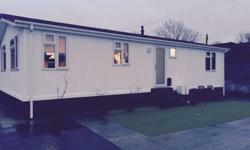 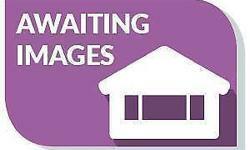 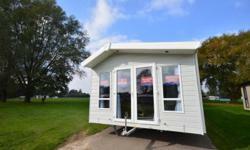 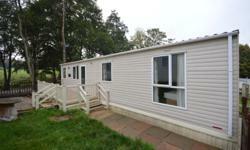 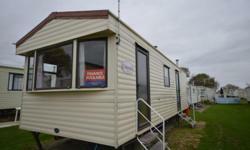 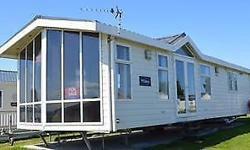 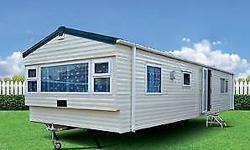 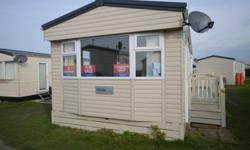 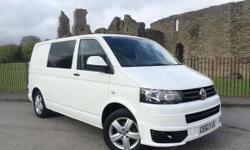 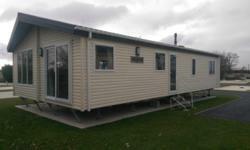 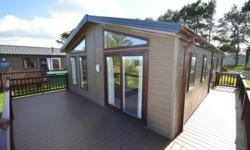 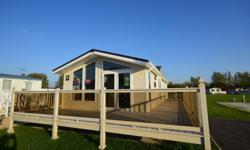 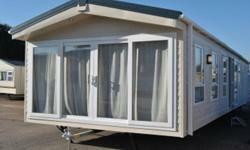 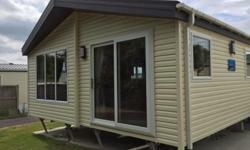 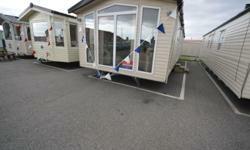 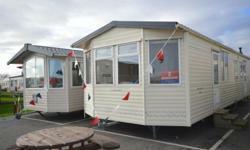 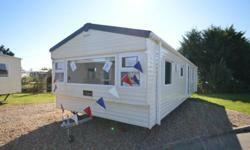 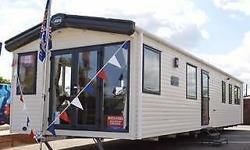 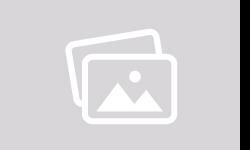 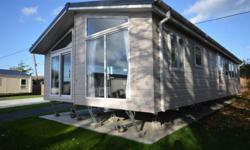 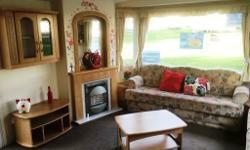 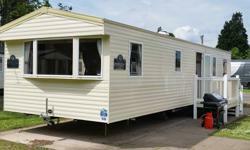 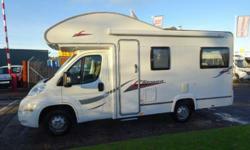 Static Caravan For Sale Northumberland Haven Holiday Park Abi Horizon 2013 8 birth.